Set against the inspiration of the engineering genius of Isambard Kingdom Brunel, this book offers a picture of Victorian life and industry as seen by artists such as William Bell Scott, Luke Fildes, William Frith and Hubert von Herkomer. Twentieth-century artists working in an industrial context include Mervyn Peake, C R W Nevinson and Stanley Spencer. 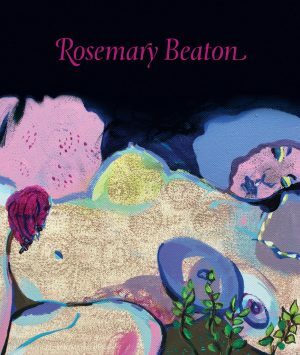 Claire O’Mahony looks at the role of women in art and industry, featuring the work of artists such as Ethel Gabain and Anna Airy. 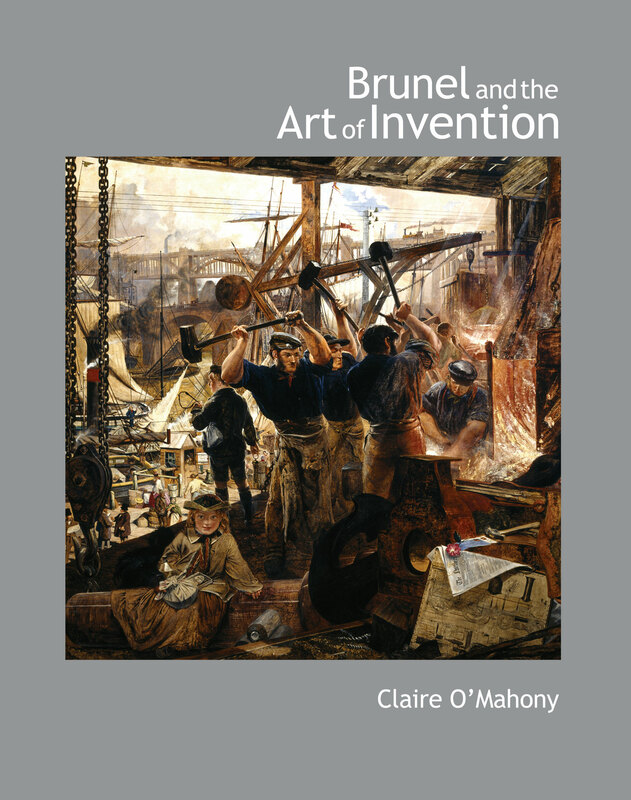 She also shows how the self-made inventors whom Brunel has come to epitomize were shaped by a society that recognized the creative interaction between the worlds of art, industry and science. There is a chapter on ‘Brunel as Artistic Engineer’.